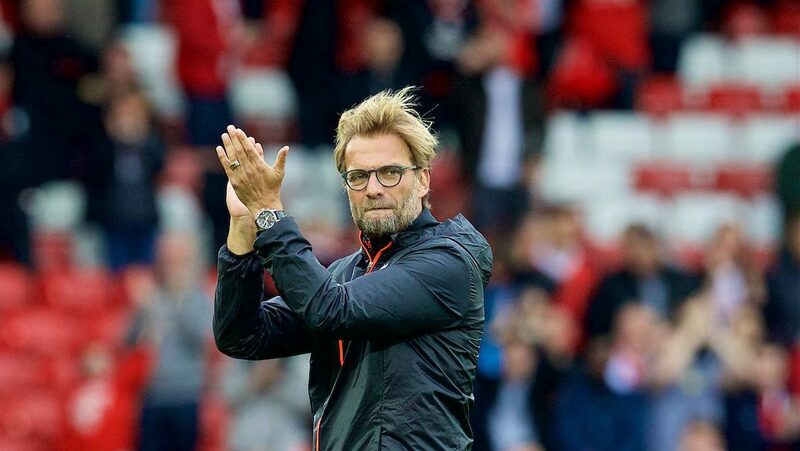 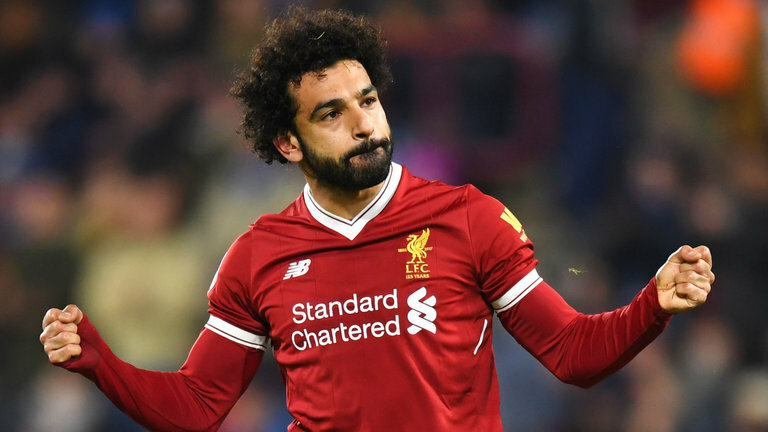 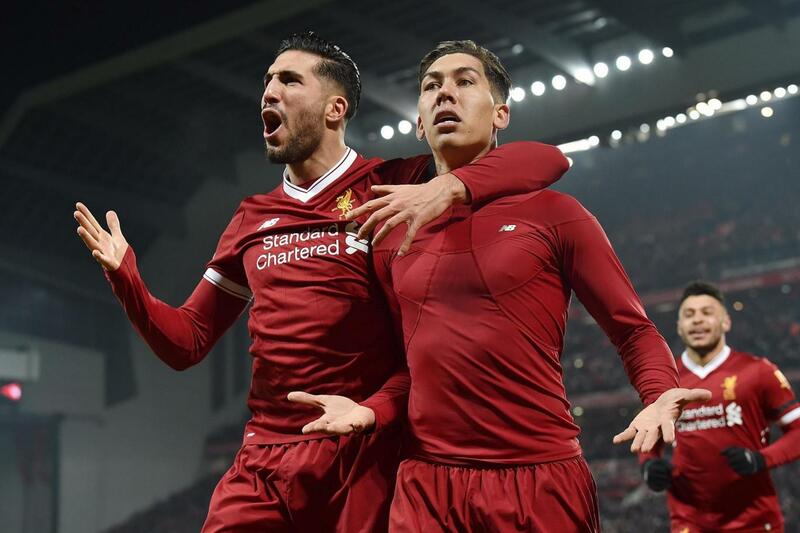 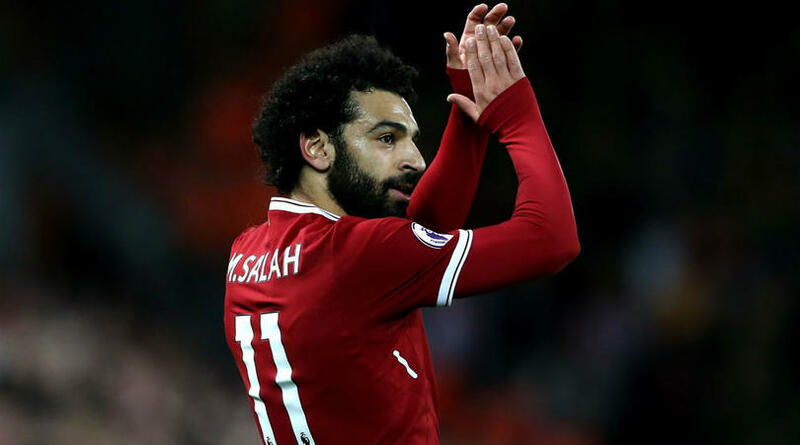 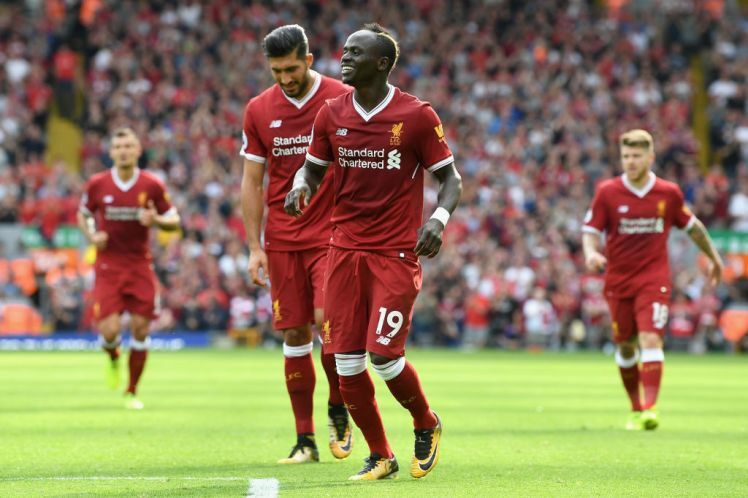 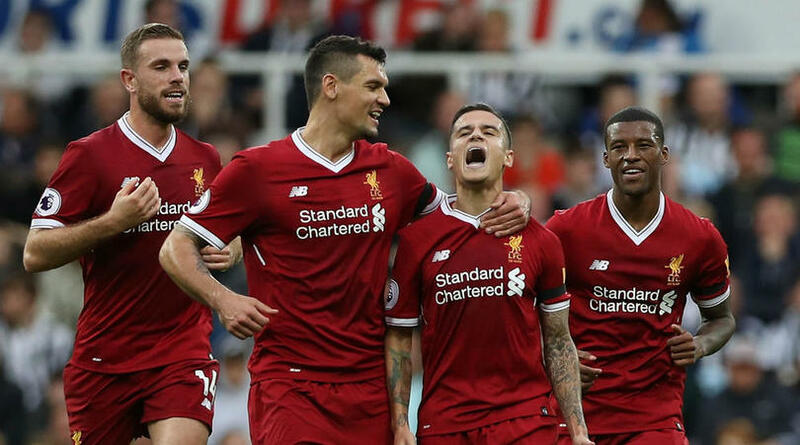 From Being Taunted To Receiving A MOTM: How Did The So Called ‘Liverpool flop’ Turn Things Around? 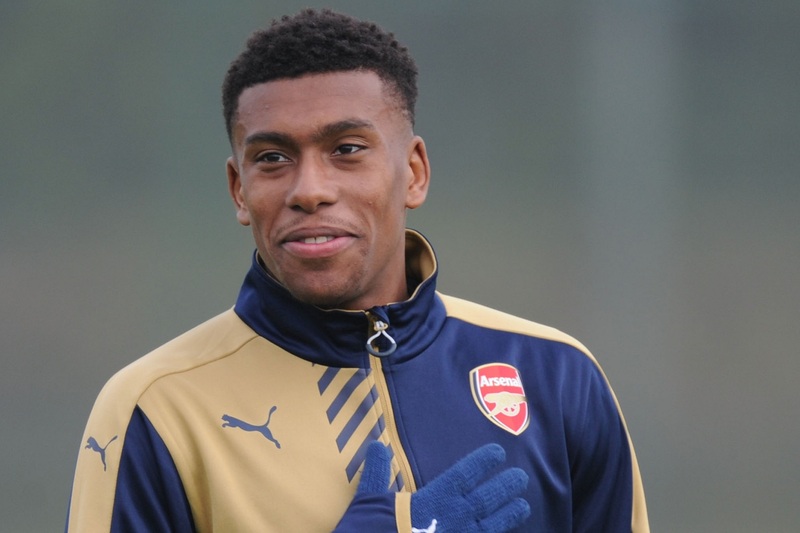 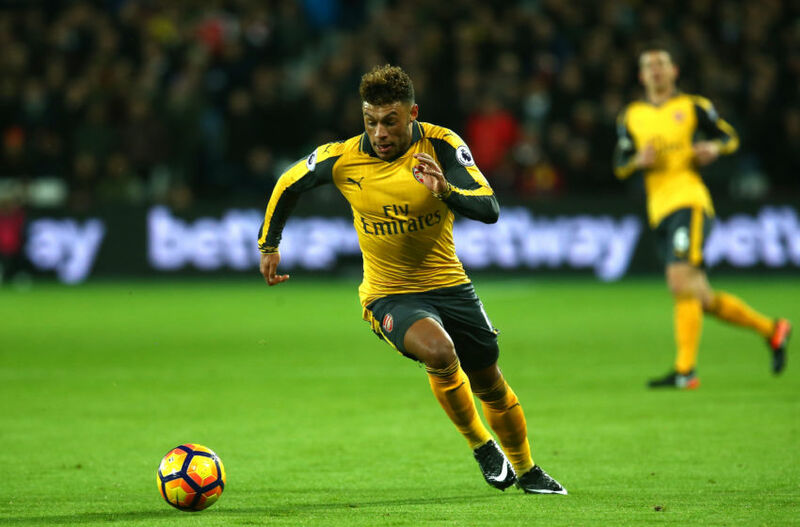 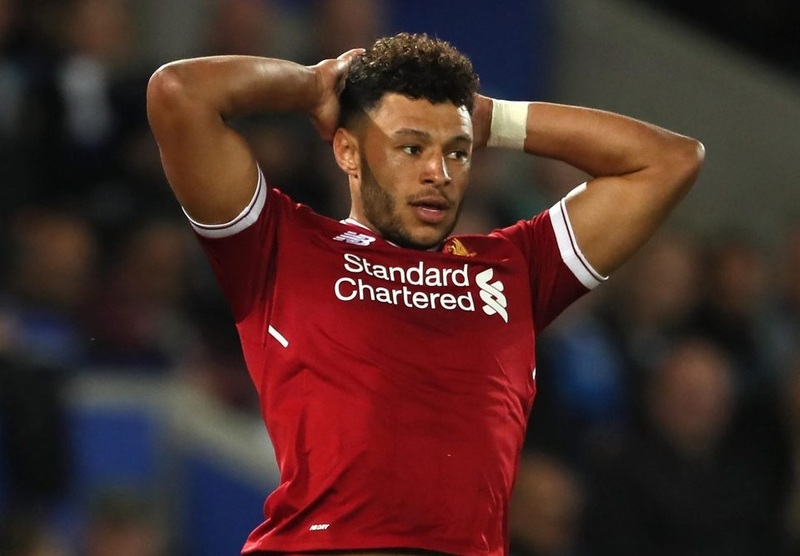 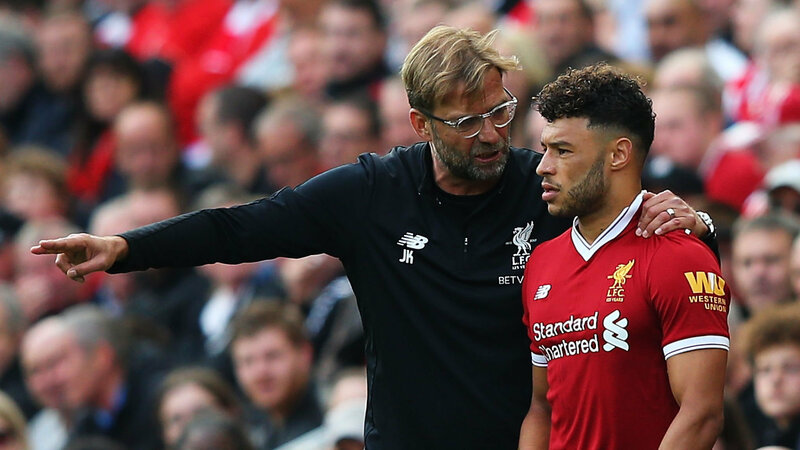 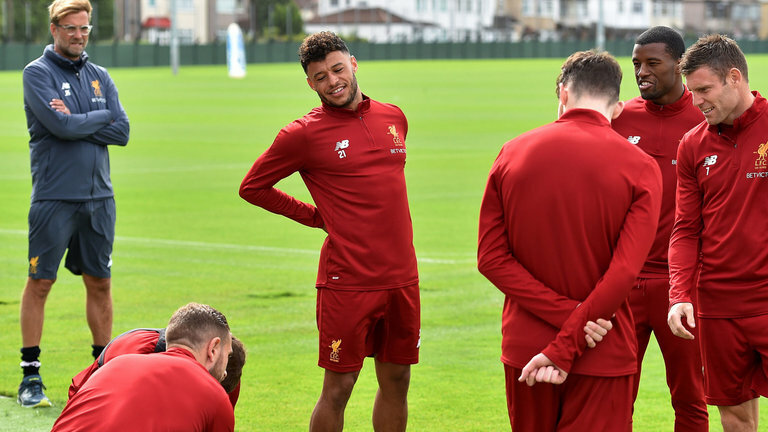 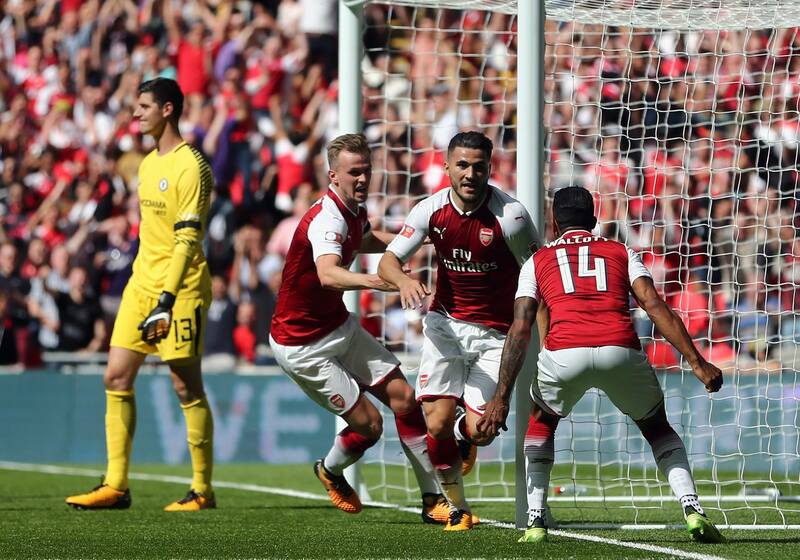 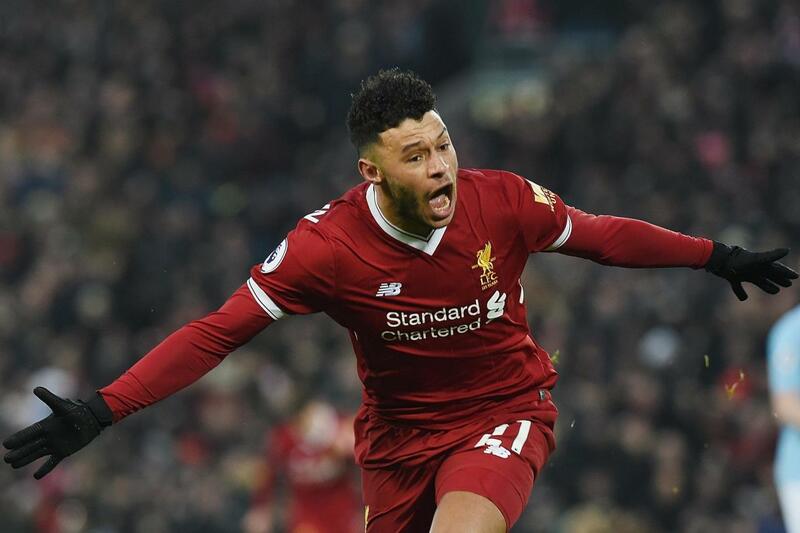 Arsenal’s Iwobi And Liverpool’s Oxlade-Chamberlain – How Do The Two Wenger Products Compare? 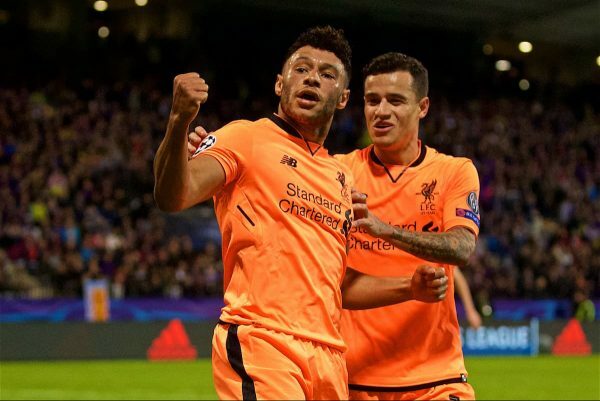 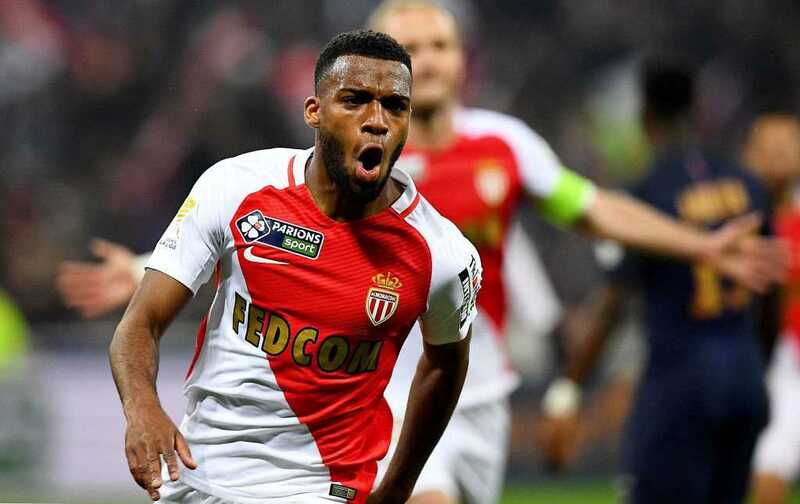 Liverpool Have Done A Blunder By Signing This £35m Attacker From Arsenal – Agreed? 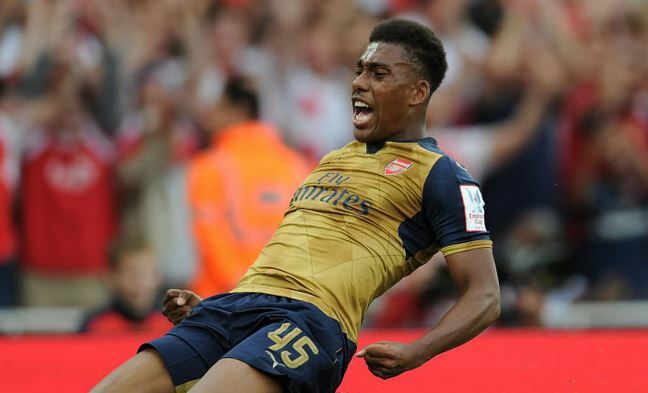 This £40million Star Midfielder Will Regret His Move Away From Arsenal – Agreed? 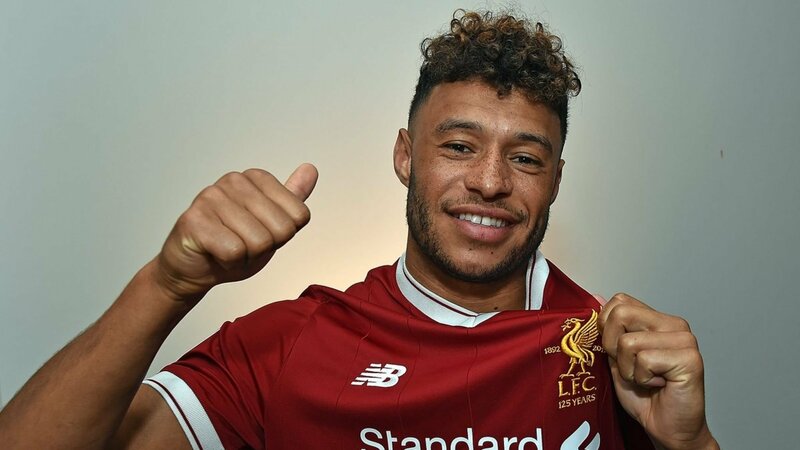 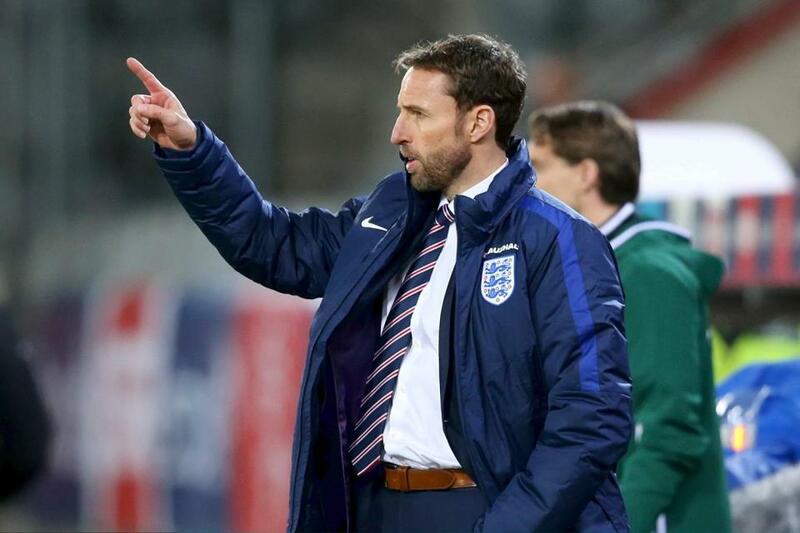 Where Will Klopp Accommodate This £40million Signing In The Lineup? 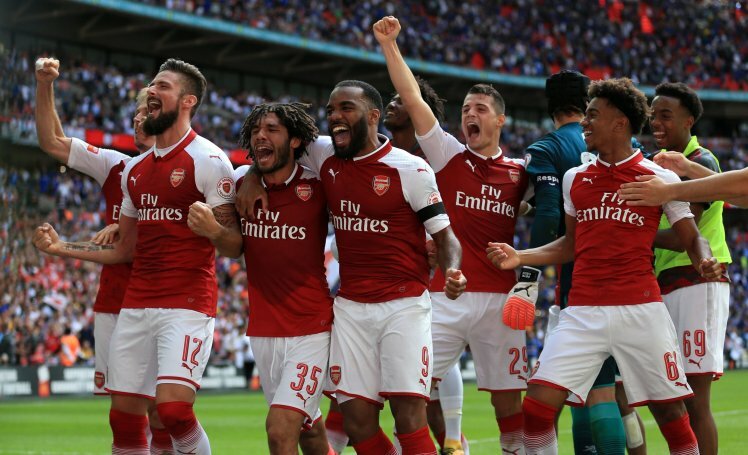 How Would Wenger’s Dream Arsenal Team Look Without Sanchez, Ox And Mustafi?